If you are wondering what to see in theatre this season, here are some suggestions pf plays that I have seen recently. Fantastic play that will keep you on the edge of your seat through the entire performance. 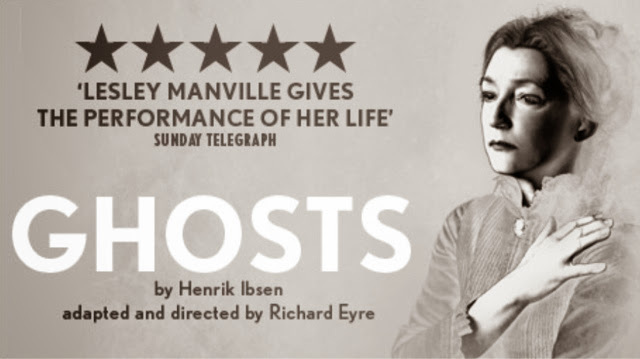 Brilliant acting and very powerful cathartic experience. If you have never heard about this play before, just book it and don't read anything about it, let it be a surprise. You will not regret it. You might be stil lucky to get some tickets here. 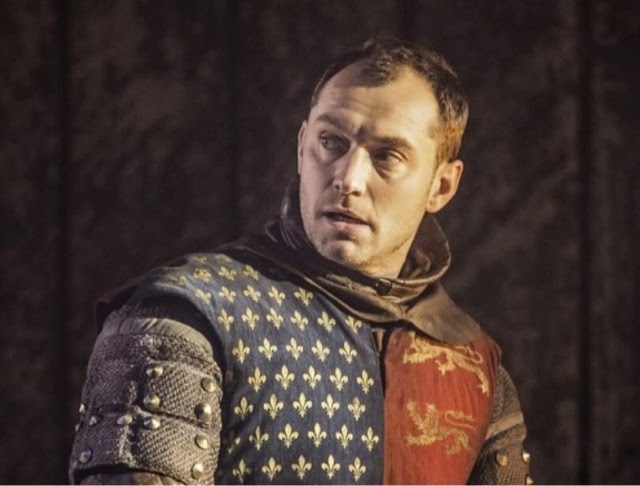 One of the attractions of the play is Jude Law who is a great actor and is fantastic in this play, I really enjoyed it however I suggest you read a bit before you see it if you are not a Shakespeare aficionado. It is now sold out but you might get tickets on other resale websites. Fantastic and memorable performance, Simon Russell Beale was born to play King Lear. 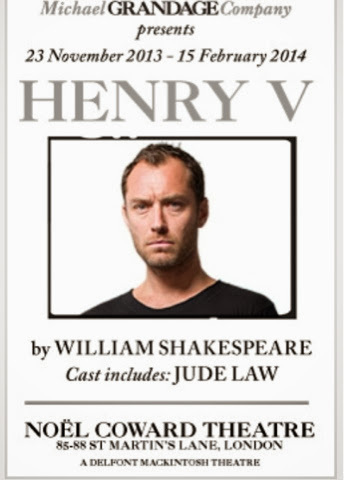 the one with jude law seems great!